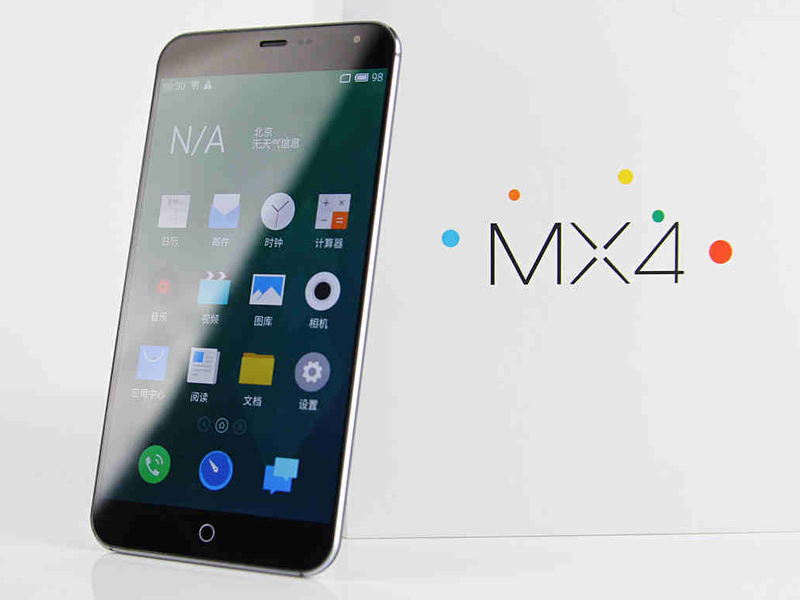 Meizu initially planned to launch the MX4 Pro this coming October 28 but it seems like the company is not ready yet to unveil the product and postponed it to November. Although Meizu did not reveal the reason why the launch date has been delayed, they teased us with the confirmation of its fingerprint scanner feature. Rumors suggested that the MX4 Pro sports a 5.3 inch full HD IPS display and is powered by MediaTek MT6595 dual quad-core processors. It will feature 2 GB of RAM, 16/ 32/ 64 GB of Internal Storage, 20.7 MP rear camera, 2 MP front camera, 3100 mAh battery capacity. It will run on either Android 4.4 KitKat or Ubuntu OS.